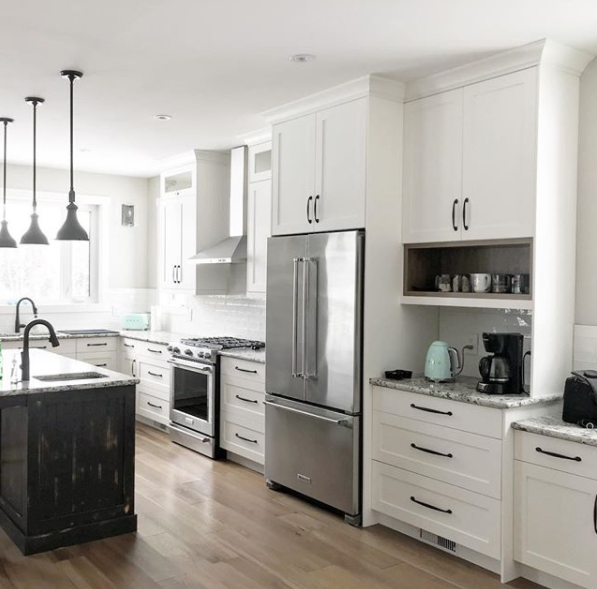 If you talk to any kitchen and bath designer, they usually have at least 2 favorite white paints tucked in their back pocket. These are their go-to's and with good reason. 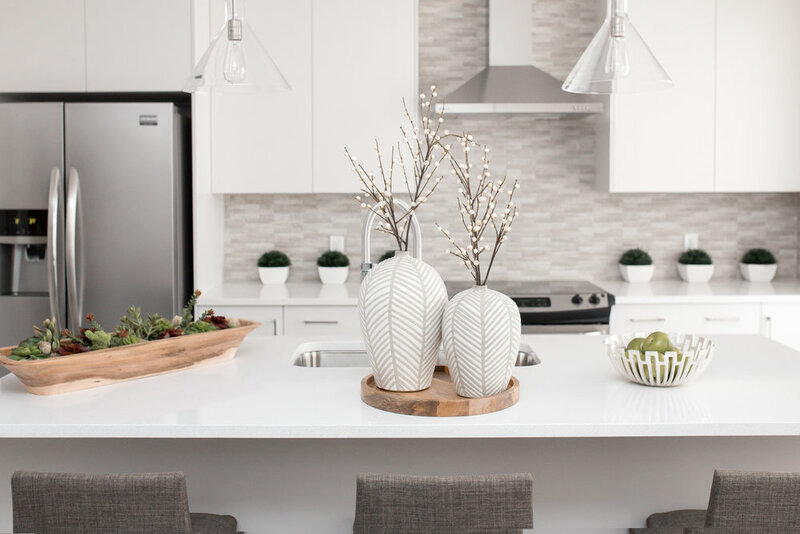 White is as timeless as can be and provides a stunning backdrop, no matter your style. It's like liquid gold in the color (or colorless) department. 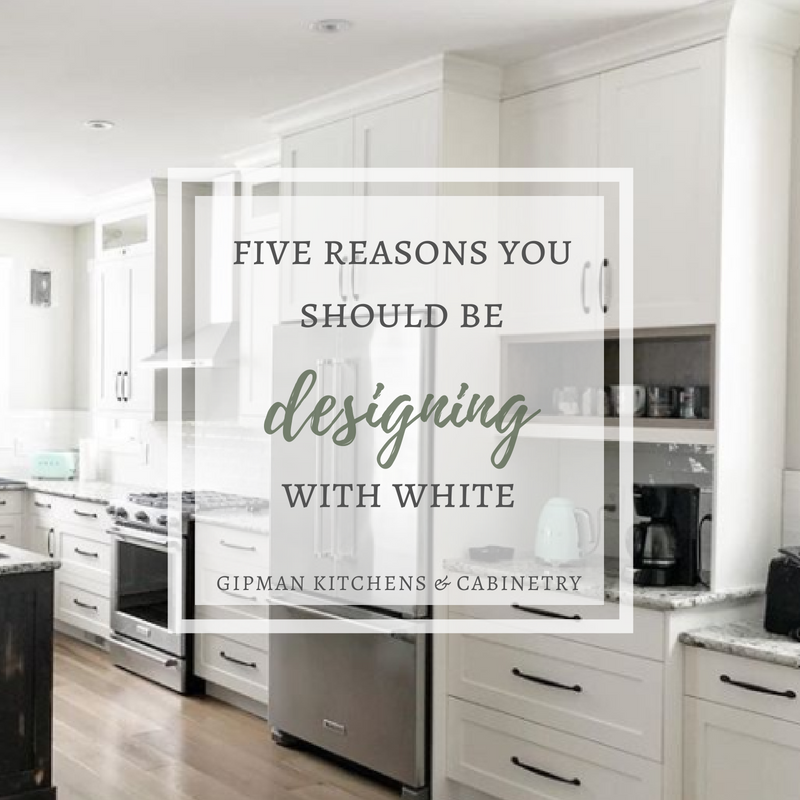 Here, our Kitchen and Bath Design, Nikki Gipman is sharing 5 reasons why you should most certainly be designing with white. 1. White amplifies the natural light in your room. 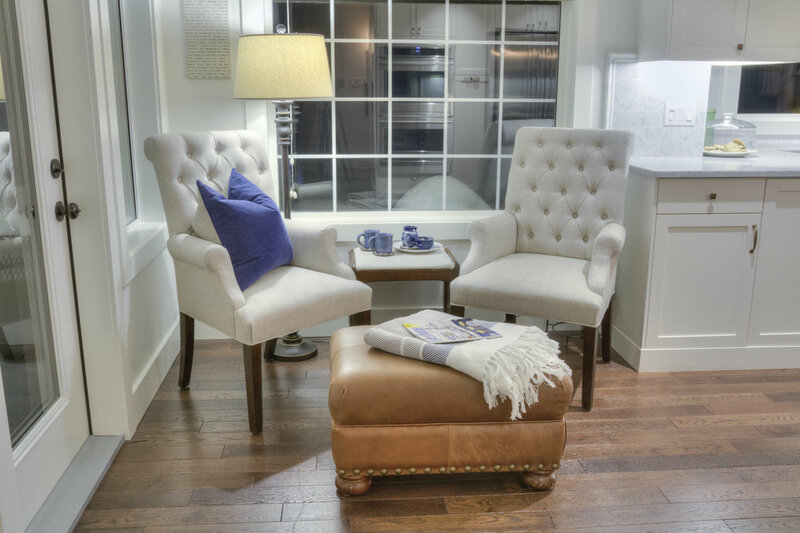 White, specifically white paint, multiplies natural light exponentially. If your home is feeling a little dim or dreary, break out the white paint and get busy brightening up! White drapery can have a similar effect, by making your windows feel larger and more open. I have two tried and true white paint colors that can do no wrong. My favorite soft, warm white is Benjamin Moore White Dove OC-17. My favorite crisp, cool white is Sherwin Williams SW 7004. 2. White creates the perfect backdrop to accentuate. Hanging your art on a crisp white wall brings out the best in it, no matter what the medium. Whether it’s a black and white photograph or a vibrant painting, help it look it’s best by surrounding it with a simple clean neutral. After all, there’s a reason why art gallery walls are always painted white! You can take this effect one step further by also framing and matting your artwork in white. This creates the interesting visual effect of blurring where the walls end and the art begins. 3. White makes your ceilings look higher. White walls, white ceiling and white molding blend together into an optical illusion that creates visual height and volume. This is an especially great trick in older homes with 8’ ceilings. 4. White makes your colors look brighter.  The attributes of colorful pieces of furniture or objects are amplified when set inside a white box. Because of this effect, you can make fewer grander statements with color and still get maximum impact. In a mostly white room, consider concentrating a large amount of color on one item. For example, in this mostly white kitchen, I chose to make a grand gesture with the jojoba green color of the island. 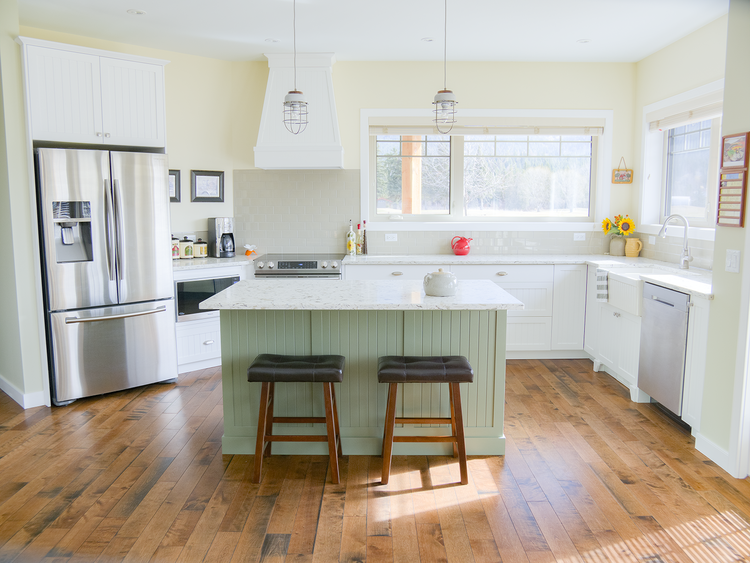 The bold color of the accent island turns into something more, by surrounding it with white. 5. White makes you feel better. While this may sound a little silly, there are psychological benefits to the color white. It helps your home feel refreshing, clean, and quiet. And who wouldn’t want that?